Android phone user some time faces a problem with your phone line, a smartphone not open, hang problem, unfortunately, Google has stopped etc. 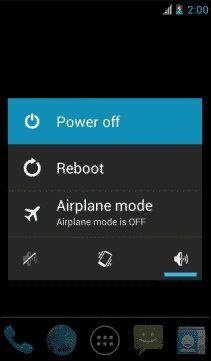 If you ever face this kind of problem then you need to flash / Firmware update your android phone. 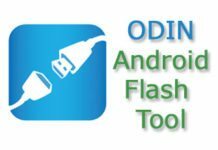 For flash/firmware update you must need a Flash tool. Basically flash tool defend on your smartphone CPU such as MTK, Qualcomm, SPD etc. CPU. 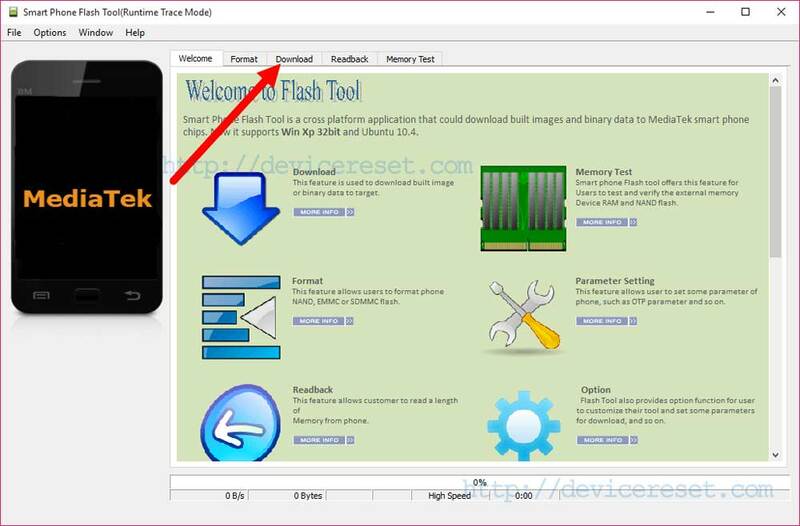 But SP Flash Tool only for MTK CPU mobile phone flash tool. 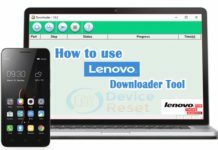 Step 1: At first Download MTK USB Driver and then install it on your computer. skip this step if is it already installed on your Computer. 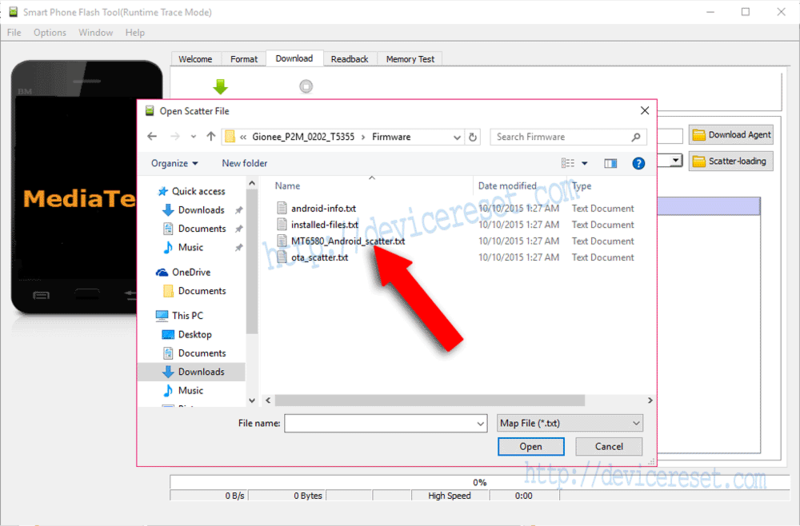 Step 2: Now Download SP Flash Tool Latest version and extract it on your computer. Step 3: Turn off your Android Smartphone and if it is removable to remove the Battery. 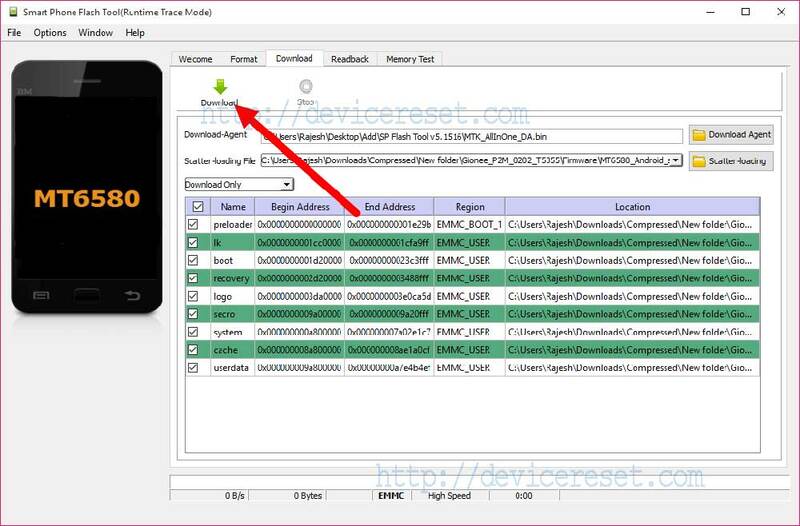 Step 4: extract Stock Rom or Custom Rom on your computer after this file Download. Step 5: Now open SP Flash Tool extracting Folder and double-click on Flash_tool.exe. 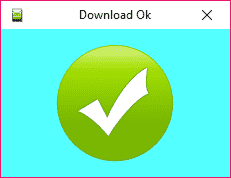 Step 6: when SP Flash Tool is open, Click on the Download icon. Step 7: click on the scatter-loading button. 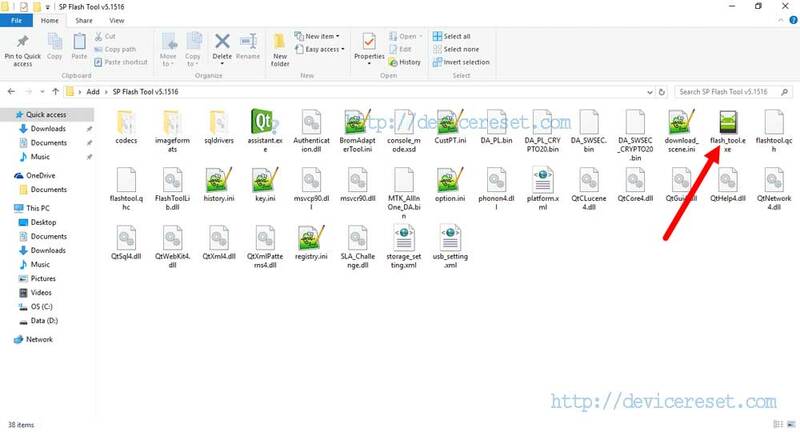 Step 8: Now, find the scatter file in the Stock ROM folder from your computer and double-click on it. Step 9: For start Flashing Process click on the Download Button. Step 10: Now Connect your Smartphone to your computer using USB cable with battery and at the same time press and hold down Volume Down or Volume Up key, so that your computer easily detects your smartphone and start your phone flashing. Step 11: A Green Tik Mark will appear when the Flashing process is completed. Wow, great job!! Your Android Smartphone is successfully running. The Stock ROM you have Downloaded.